Where our finances are concerned, we tend to think in “big picture” terms. It’s about our investments, paychecks, house payments, and big bills. 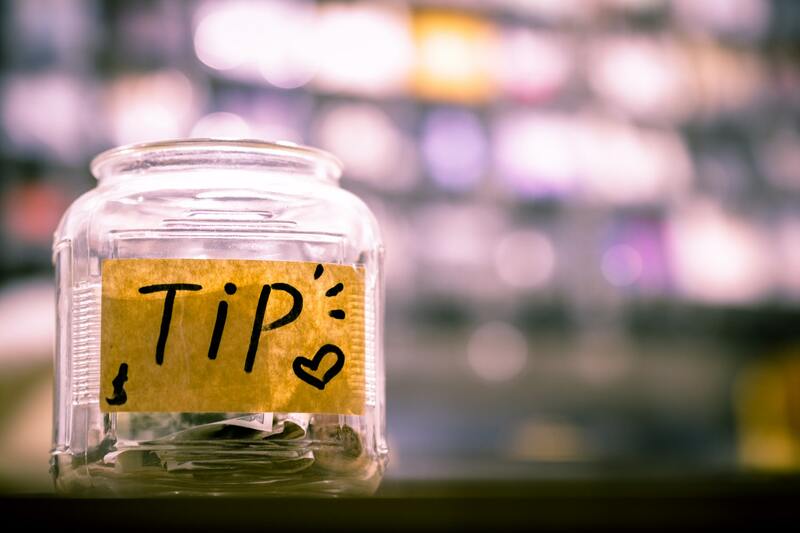 We rarely consider the small, seemingly insignificant actions throughout our day and how they can impact our wealth and financial future. How Important is Timing in Real Estate Investment? As a new year approaches, no doubt the fire of ambition will be lit in many of us. 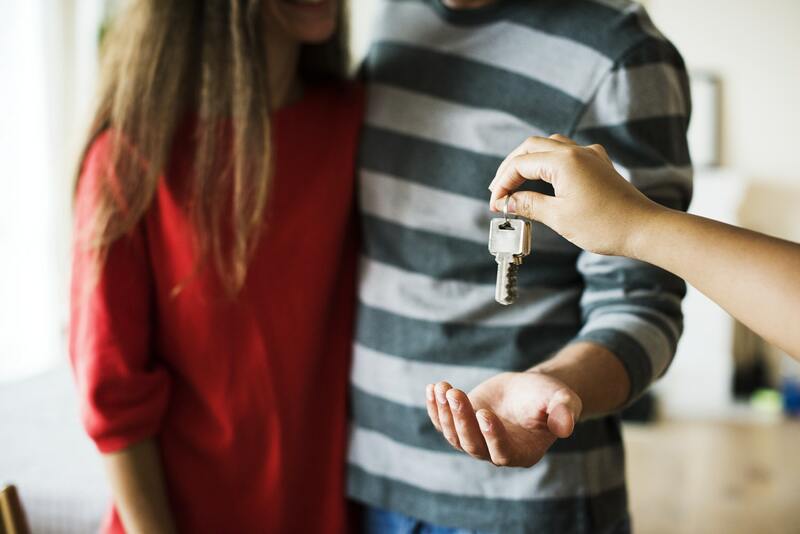 Whether you're thinking about investing in real estate for the first time or have in you a desire to expand your portfolio, there is always some level of anxiety that can come with buying property. No matter how you invest in real estate, there tends to be this apprehension about whether or not the timing is right. This lovely home with gigantic frog lawn ornaments is in Houston, TX and is our 'Transformation Tuesday' for this week. There's a lot to clean up with this property, both inside and out. 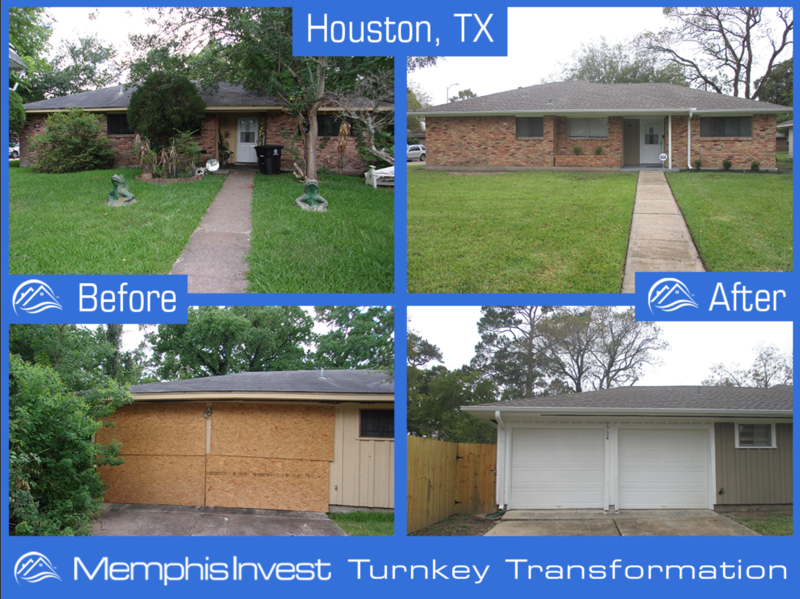 See how our vendors and project managers were able to clear out the yard, take down the wooden boards and spruce up the interior of the home to create a beautiful living space. 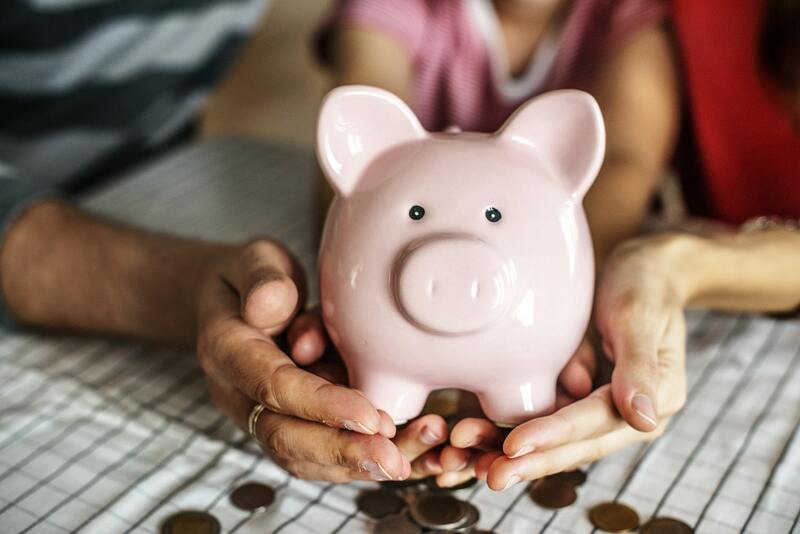 We all want to secure our retirement. After all, if you’re here you are no doubt in the market for some sort of security for your financial future. If that’s the case, you have to arm yourself with more than just some real estate investing know-how. 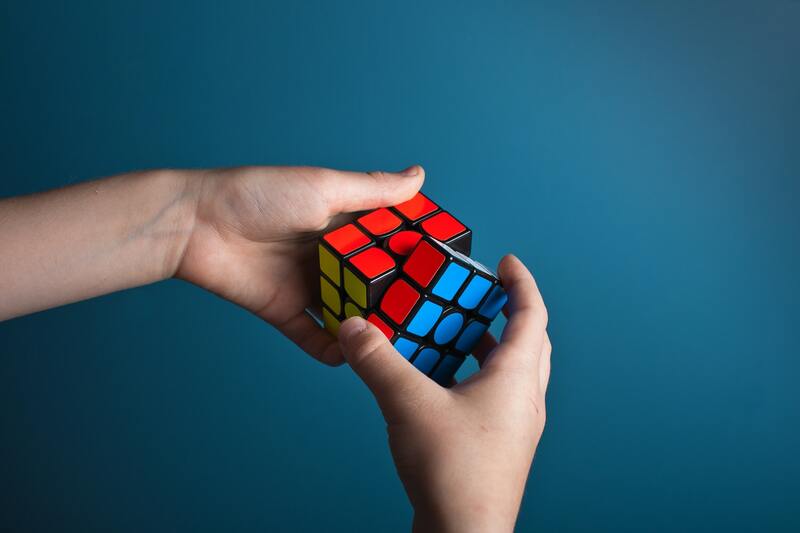 While beginning to understand the wild west that is real estate is part of your success, another huge piece of the puzzle comes down to your financial savvy. 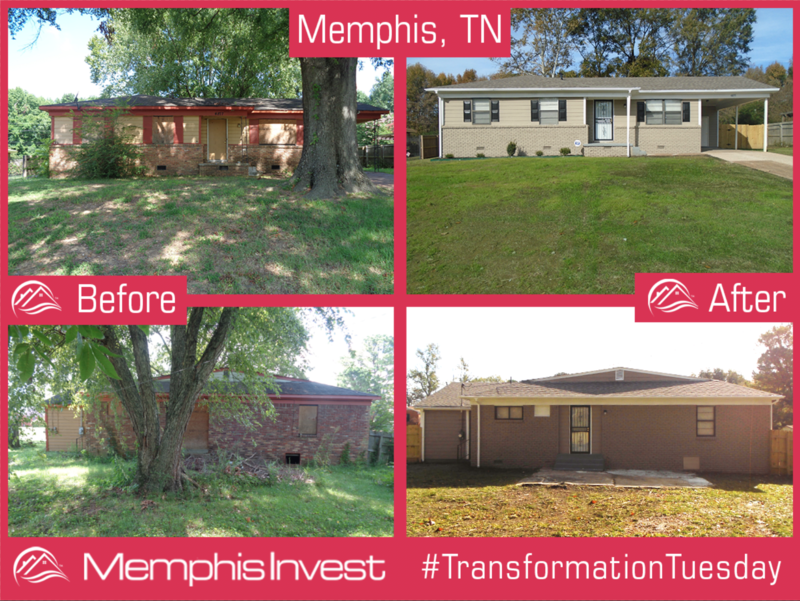 Our 'Transformation Tuesday' for this week is in Memphis, TN, where we'll see this almost 65-year-old home get a major facelift! From multiple window units, lots of junk to sift through, and a missing ceiling, we'll see this outdated home turn into a prime investment for our clients. 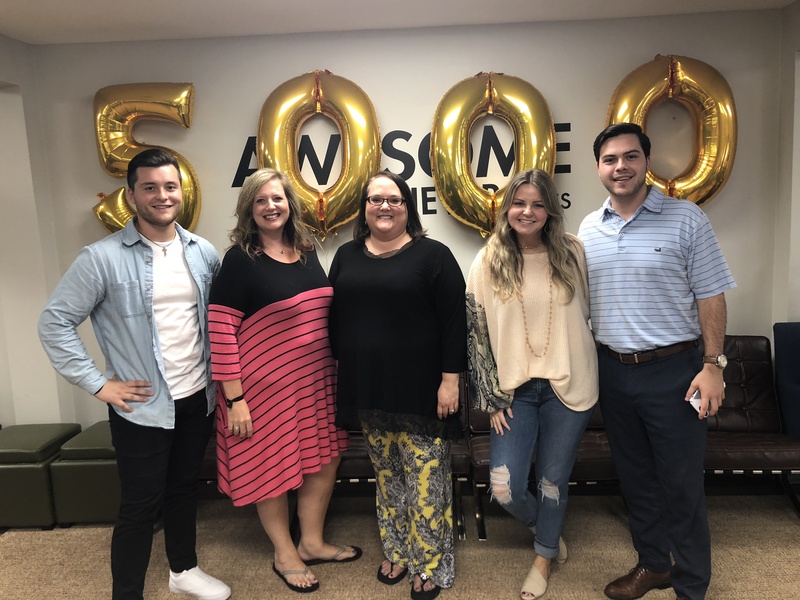 Check out even more of our before and after pictures below! It seems like all around us there is news of economic crises. 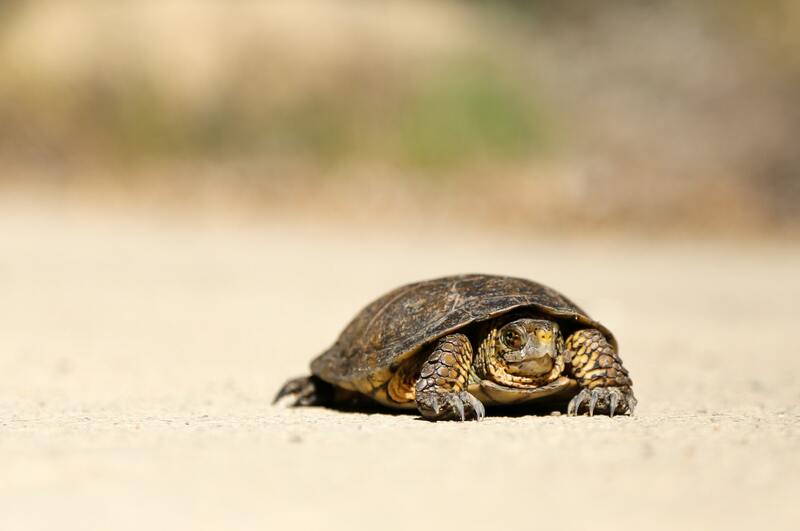 Many of us are glued to the news of stock market drops, trade wars, and impending recessions. 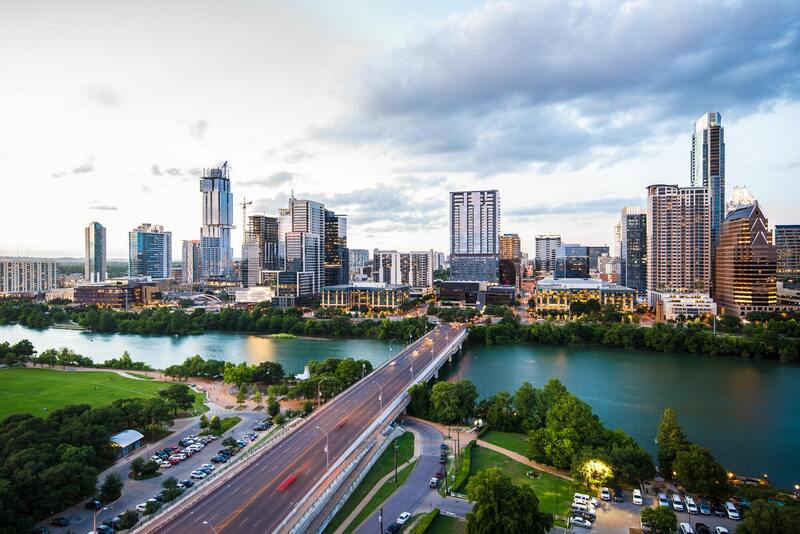 But what we don’t always see is that, on a smaller scale, there is a lot of promise happening—especially in Houston. 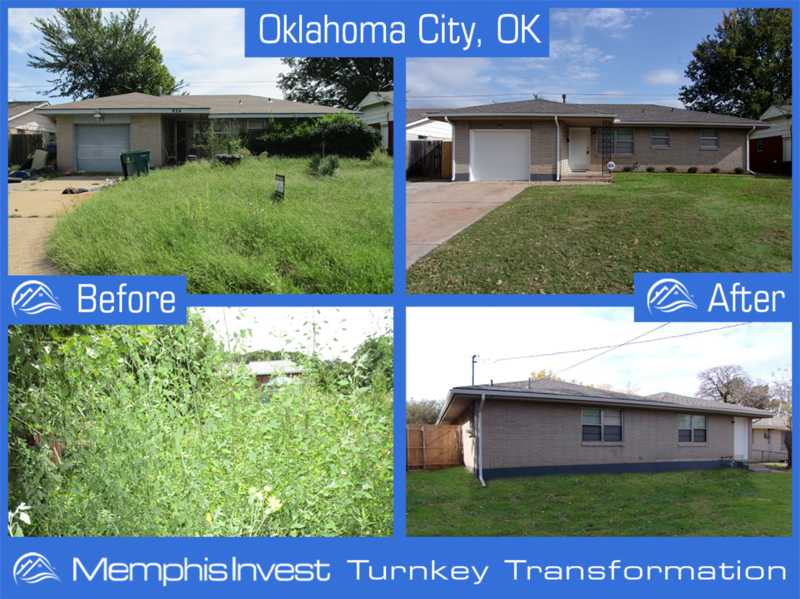 This week's 'Transformation Tuesday' is in Oklahoma City, OK, where we'll see this 50+ year old home get a huge clean up! 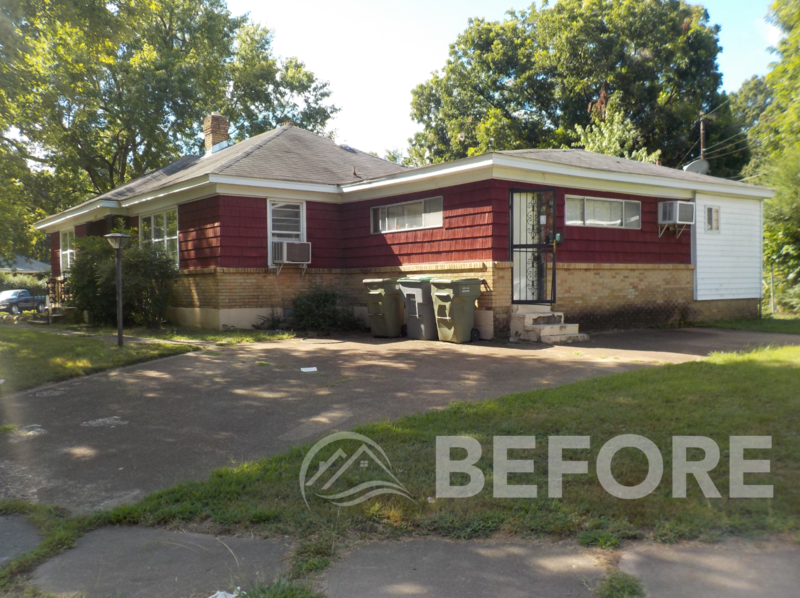 With an extremely overgrown yard and an unsightly, messy interior, you'll see how our vendors and renovations team really improved this property to make it a wonderful investment opportunity for our clients! Property management is one of the toughest jobs in the world of real estate investment. 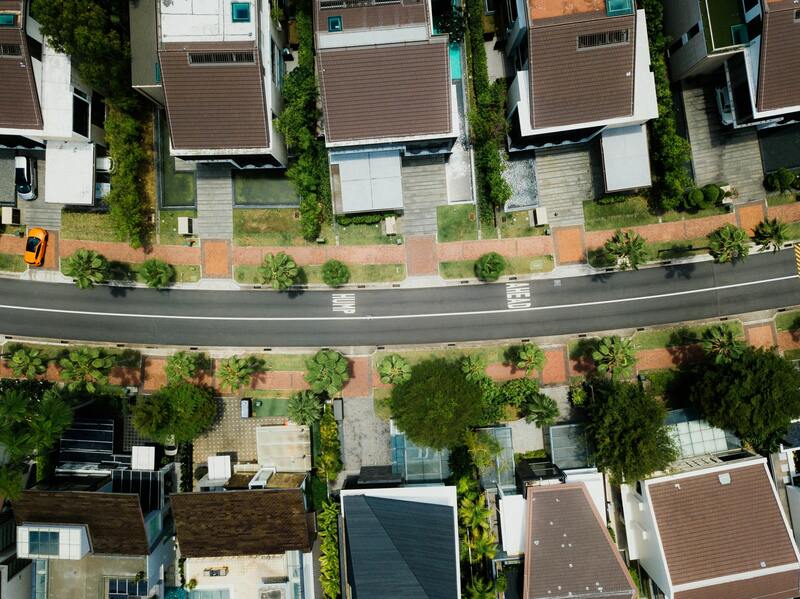 Pleasing and retaining residents, ensuring properties are well-taken care of, and protecting your investments on the day-to-day is an often under-appreciated but critical part of your success.